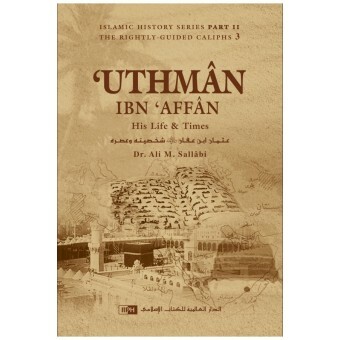 The life and times of Uthmân ibn Affân, as detailed in this book by Dr. Ali M. Sallâbi, truly illustrate the characteristics of exemplary leaders along with the commendable qualities of those under them. 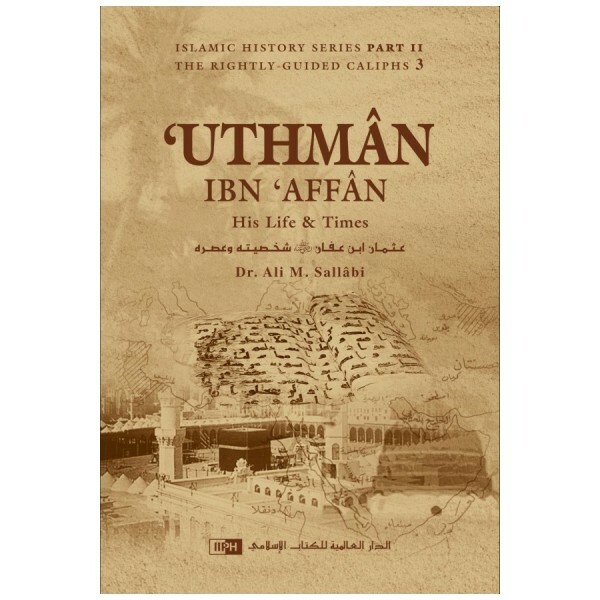 This account of how Uthmân ibn Affân, the third Rightly-Guided Caliph, expanded the Islamic state, compiled the Qur’an into a single edition, and, finally, dealt with the turmoil that engulfed the Ummah, makes for a very enlightening read. The author has also given us insight into the life of Dhun-Noorayn (Uthmân, the ‘Possessor of the Two Lights’) before he became the caliph. Readers discover his attachment to the Prophet (sa), his relationship with the Qur’an and his generous financial contributions towards the founding of the Islamic state. All in all, this book will prove to be a valuable resource on Islamic history.